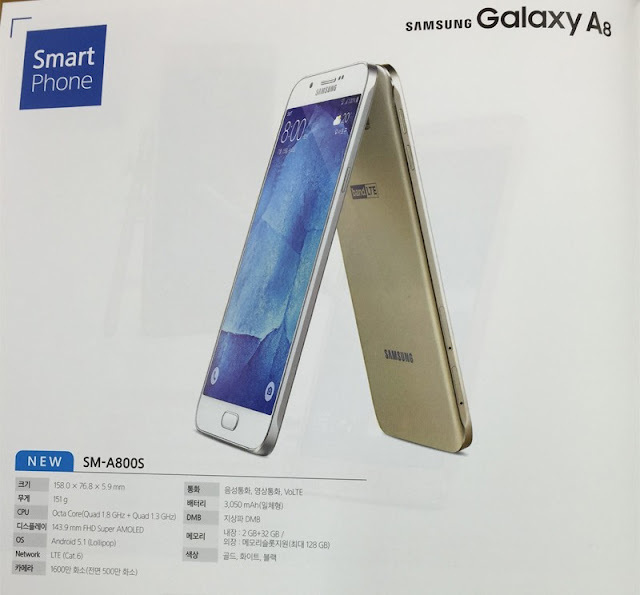 Rumor about Samsung Galaxy A8 continue to emerge, but the South Korean company has yet to unveil the smartphone. The Galaxy A8 is expected to be Samsung's slimmest Android smartphone at only 5.9mm thickness. We already know most of the phone's specs courtesy to all the leaks in the last couple of weeks, but it looks like the folks over at SamMobile have just published a new piece of information about the Galaxy A8. It appears that Samsung is likely to pack a new 16-megapixel ISOCELL camera sensor inside the Galaxy A8. According to the cited source, the camera sensor (LSI3P3) that will be packed inside the Samsung Galaxy A8 has a slimmed-down pixel size of 1.0 µm. Also, the thickness of the camera module has been reduced to 5mm, which makes it 23% sleeker than Sony's IMX240 module that's now included in the Samsung Galaxy Note 4. 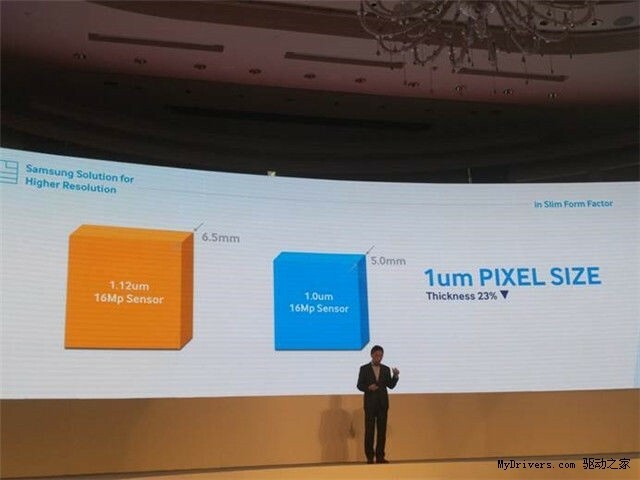 This is probably one of the reasons the Samsung Galaxy A8 has only 5.9mm thickness making it the one of the slimmest smartphones launched by the South Korean company. In the same piece of news, the Galaxy A8 recently popped up in a brochure in South Korea, which points to a imminent launch in the not so distant future. For those out of the loop, here are some of the phone's confirmed specs via “rumor mill.” First of all, the Galaxy A8 is a phablet that sports a large 5.7-inch Super AMOLED capacitive touchscreen display that supports full HD (1080p) resolution and 386ppi (pixel per inch). On the inside, the sleek smartphone is said to be equipped with a 64-bit octa-core Qualcomm Snapdragon 615 processor, 2GB RAM and 16GB of internal memory. As mentioned earlier, Samsung Galaxy A8 will boast a thin 16-megapixel ISOCELL camera sensor, while in the front there's will be a 5-megapixel front-facing camera for selfies and video calls. We also know that the smartphone will be powered by a 3,050 mAh battery and will ship with Android 5.1.1 Lollipop operating system with the latest version of TouchWiz UI on top.